It's official – everyone is in love with "Batkid." Five-year-old Miles Scott is an internet sensation after San Francisco worked with the Make-A-Wish Foundation to turn the formerly sick little boy into a super hero for the day. Even President Obama got in on the action. Now one of the actors who played Batman is speaking out on the cuteness that is Batkid. 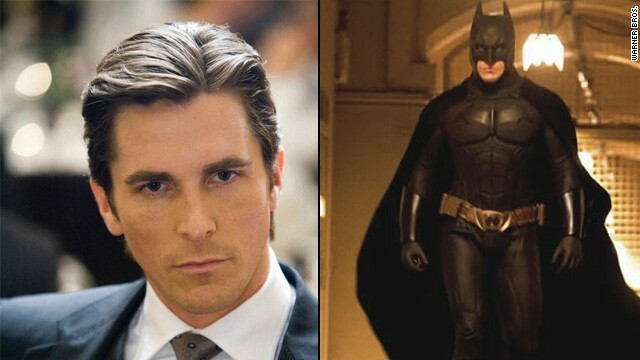 Christian Bale, who portrayed the super hero in the films "The Dark Knight" and "The Dark Knight Rises" told CNN the way an entire city pitched in to make a little boy's dreams come true was "hilarious and fantastic." Ben Affleck who – much to the chagrin of the internet – will portray Batman in an upcoming Superman movie – tweeted his support, as did the original TV Batman, Adam West. Guess who's a dum bass?